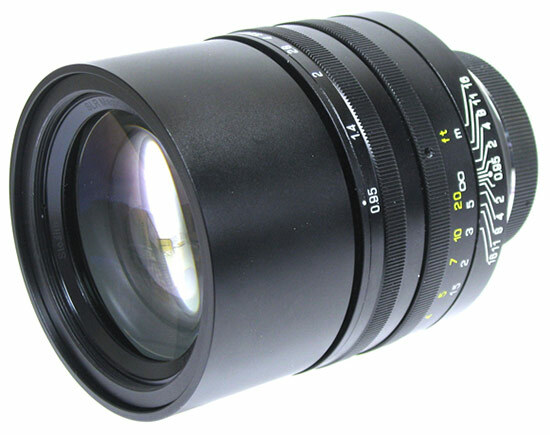 This auction is for a beautiful Noktor "Hyperprime" LM 50mm f0.95 lens with RF coupling for Leica-M series cameras. This un-serialized prototype lens is in excellent condition, with no scratches signs of use on the barrel. Except for a piece of dust (shown in picture below) on an interior element, the optics are clean with no scratches, fungus or hazing. Lens includes original front and rear lens covers only. 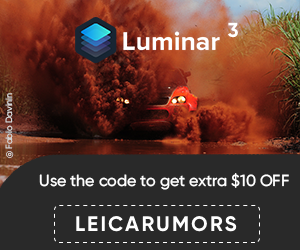 This entry was posted in Leica Lenses and tagged SLR Magic HyperPrime 50mm f/0.95. Bookmark the permalink. Trackbacks are closed, but you can post a comment.